The account will be handled by agency's Mumbai office. 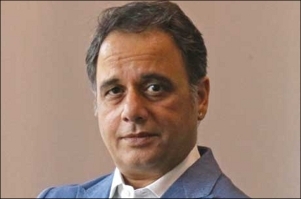 ZEE5, the digital entertainment platform from Zee Entertainment Enterprises (ZEEL), has appointed Publicis Capital as global creative and digital agency. 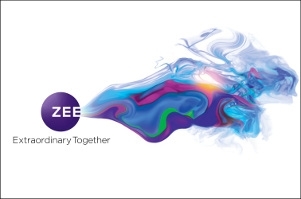 The mandate includes driving ZEE5's international communications, creative campaigns and digital initiatives. The brand will be handled by the agency's Mumbai office. Commenting on appointing Publicis Capital, Archana Anand, chief business officer, ZEE5 Global, says in a press release, "The launch of ZEE5 globally has catapulted us into our next phase of growth and we needed a partner to help us quickly establish ourselves as the largest global platform for Indian language entertainment. Publicis specialises in transformative, effective and data-driven communication solutions, which is integral to our growth plans for ZEE5. Their data led strategic approach, strong creative framework and robust network will enable us to efficiently develop an integrated, universally resonant, and holistic brand identity globally and we are thrilled to partner with them." 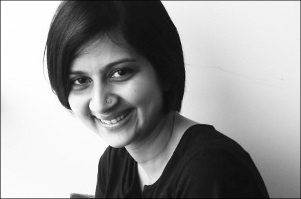 Sharing her views on the partnership with ZEE5, Srija Chatterjee, managing director, Publicis Worldwide (India), says in a press release, "Clearly, OTT has become the entertainment buzzword across the world these past few years. Little wonder then that we're so proud to be partnering with ZEE5 as a leader brand and even more privileged to be entrusted with the challenging yet exciting responsibility of taking the brand global and making it the go-to destination for the South Asian diaspora and beyond. We are currently working on putting together an effective brand campaign, which through its distinct appeal will surely succeed in achieving the stated communication objective. Watch this space for more!"